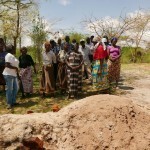 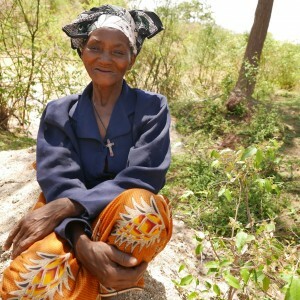 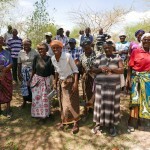 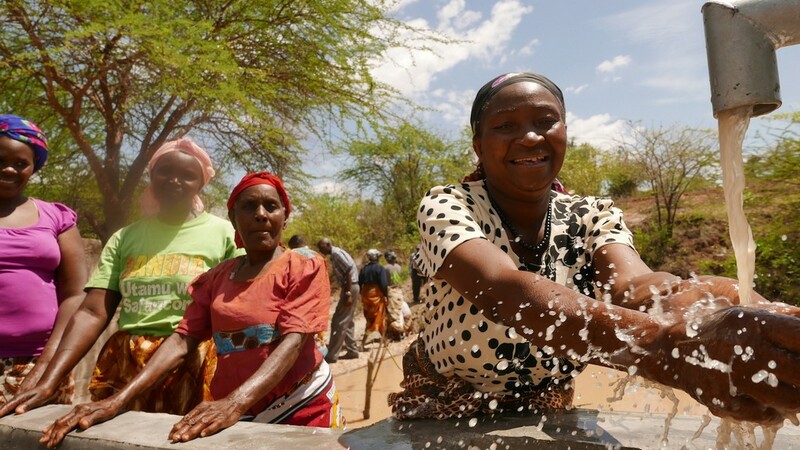 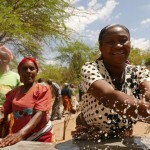 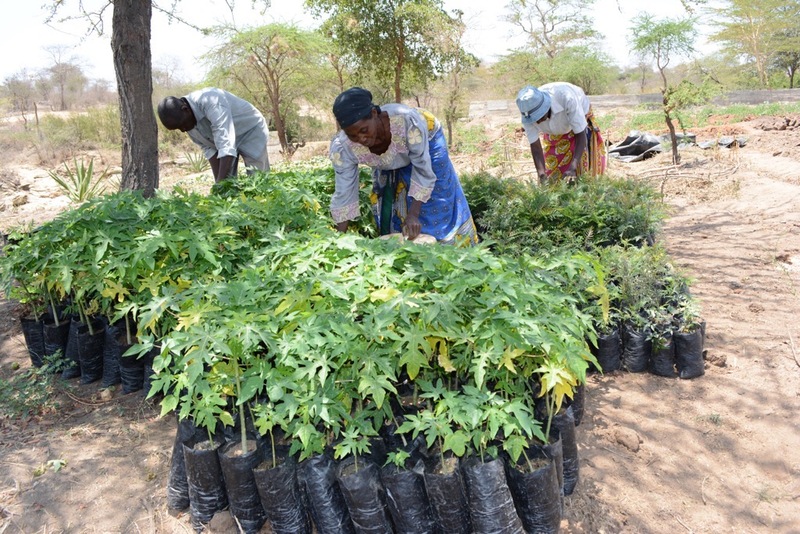 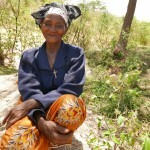 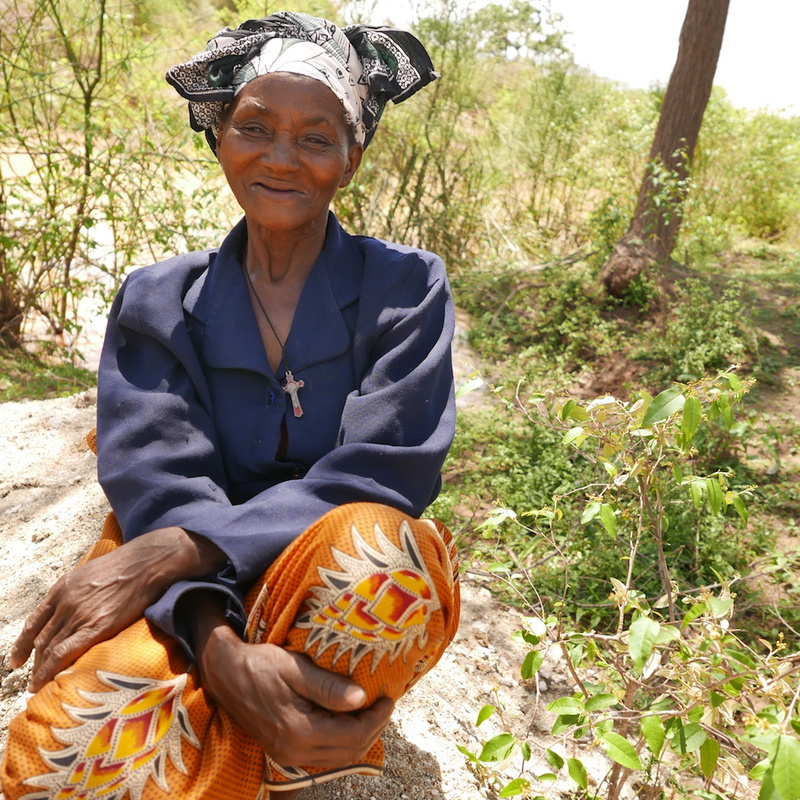 Vinya wa Mwau self-help group is a group of 25 members, 6 men and 19 women, with a committee of 9, 4 men and 5 women. 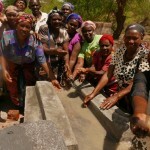 The group was formed in 1998 and registered in the year 2002. 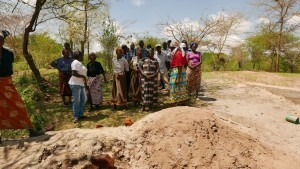 The group is located in Mukimwani village with a population of 711 people 208 men 209 women and 294 children. 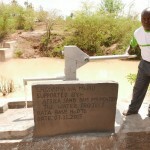 Sub location is Mukimwani, location Kalimani, Kisau division , Mbooni East sub county , Makueni county. 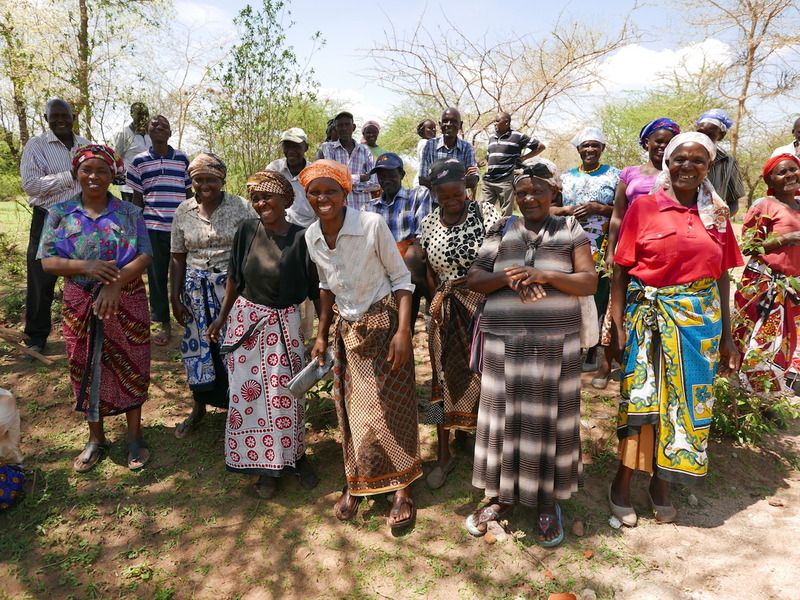 The household mean members are 5.2 and the mean age of the members interviewed is 48.7 years ranging from 27 to 70 years years. 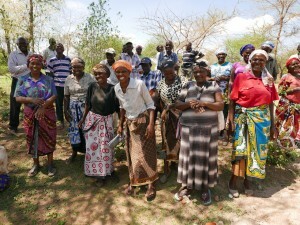 The members came together to find ways they could lift each other up. Water availability was scarce and they wanted to find ways they could find water in their vicinity. 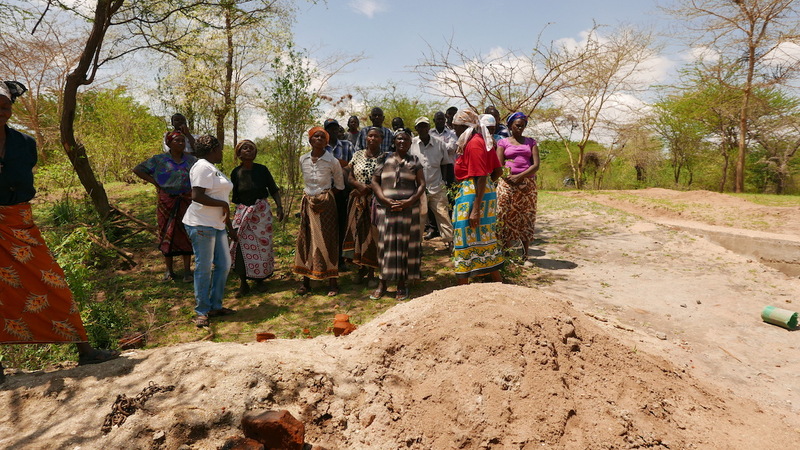 Current group activities are merry go round (community fund-sharing method), they have plastic chairs which they hire among themselves, and tree nursery projects. The main water sources for the community is the river Kyathei which is less than 1km away, Ndumanu earth dam which is less than 1 km away, and the river Thwake which is 5km away. 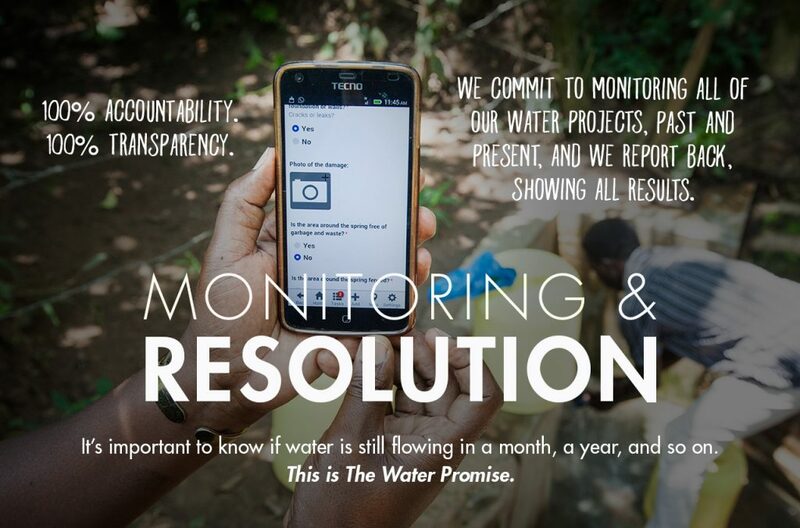 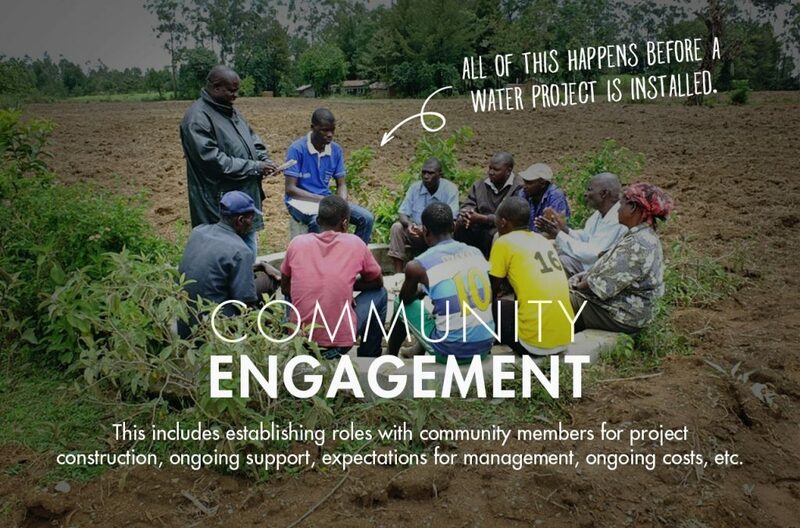 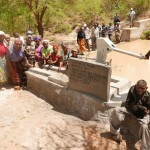 Everyone in the community relies on the river Thwake and the river Kyathei for drinking water. 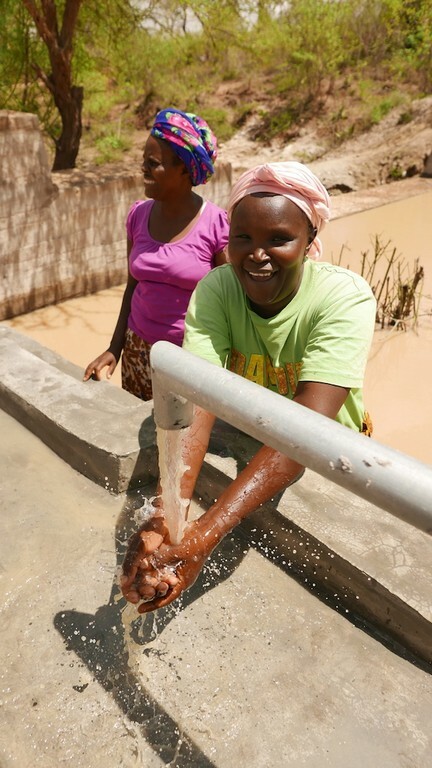 For household chores like cooking, washing and for livestock, 42% go to Ndumanu earth dam while 58% rely on river sources. The people spend 2 to 3 hours each day in the river Kyathei during the dry season as they have to dig deep scope holes to get water. 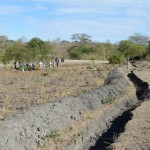 The earth dam is usually crowded, which is why they don’t use it for drinking purposes. 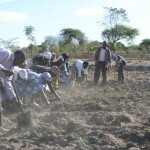 The mean acreage of the land under food production for the community members is 2.23 acres. 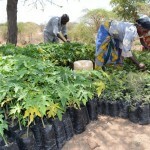 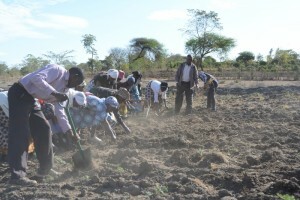 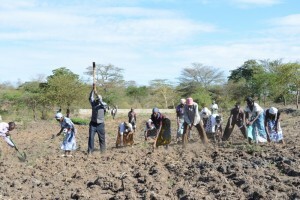 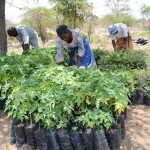 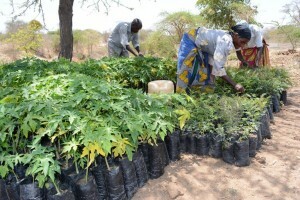 Food security in the region is affected by lack of reliable rainfall. 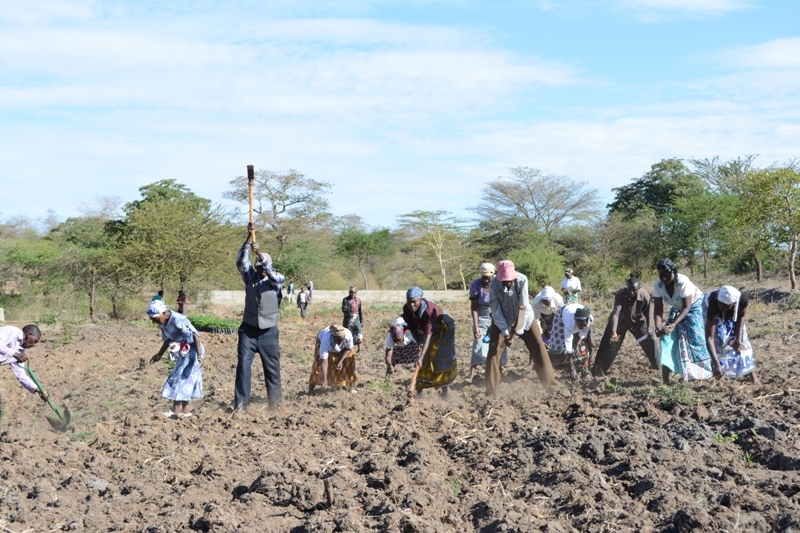 A great majority of the people (84%) said that they plant and the rains usually end before their crops reach maturity leading them to eat the food while they are green in the shamba leaving them with no food to harvest and keep in store for the next season. 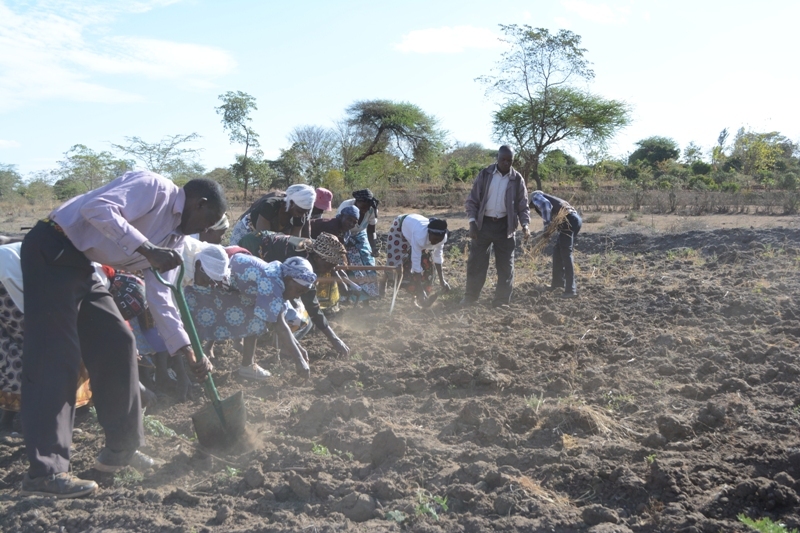 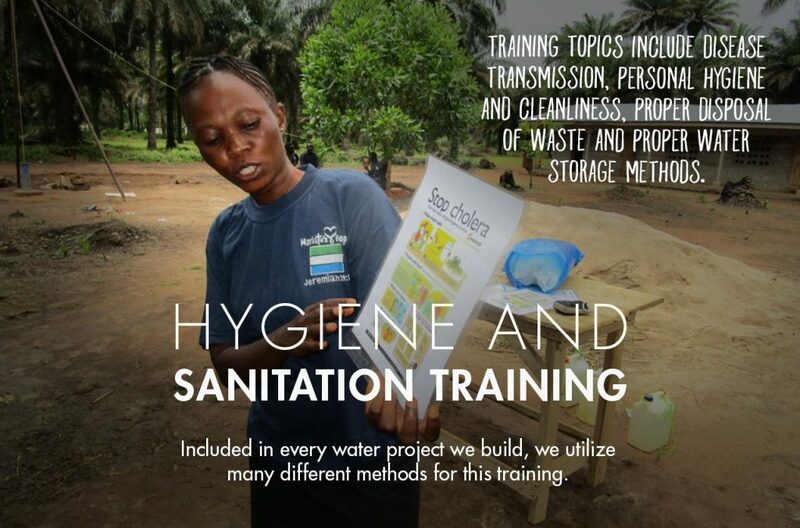 In the last two year no members of the group had any training on improved farming practices. 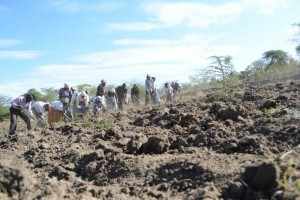 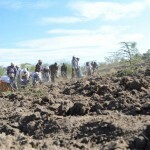 10% said they had dug terraces in the last season and the reason was to conserve soil erosion. 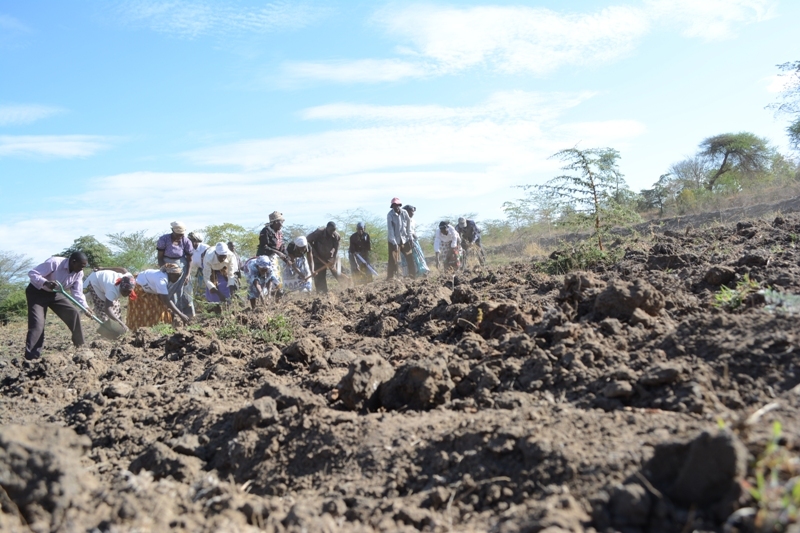 90% said that they had not dug terraces and the reason was that they lacked knowledge on digging standard terraces in their farms. 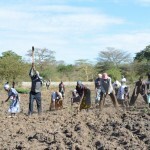 Crops grown by the group in the last season were cow peas with a mean of 35 kg , sorghum with a mean of 36 kg, green grams with a mean of 3.5 kg, and Pigeon peas with a mean of 122 kg. 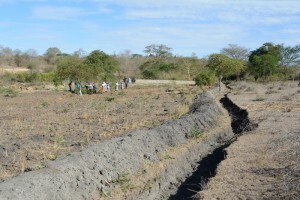 The shallow well excavation was done simultaneously with the sand dam construction. 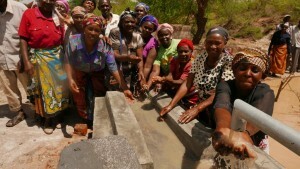 Four workers walled the well and installed the hand pump. 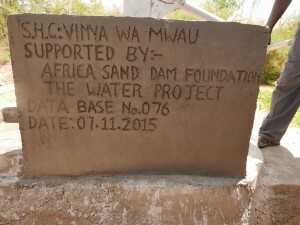 This work was completed by mid-November, and now the well can draw water captured by the sand dam. 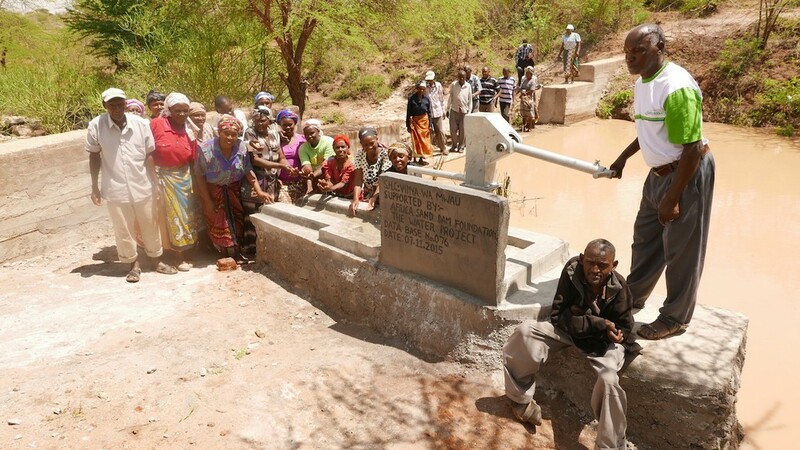 Looking at the pictures, you might worry that the water coming out of the new pump looks dirty. That is only because the whole system, made up of the sand dam and shallow well, is still very new. 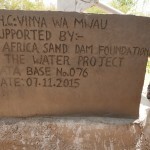 As the dam matures and fills with sand, that sand actually acts as a filter, cleaning the water the collects behind the dam. 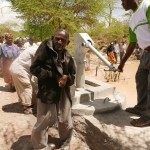 In time, the water coming from this well will be crystal clear. 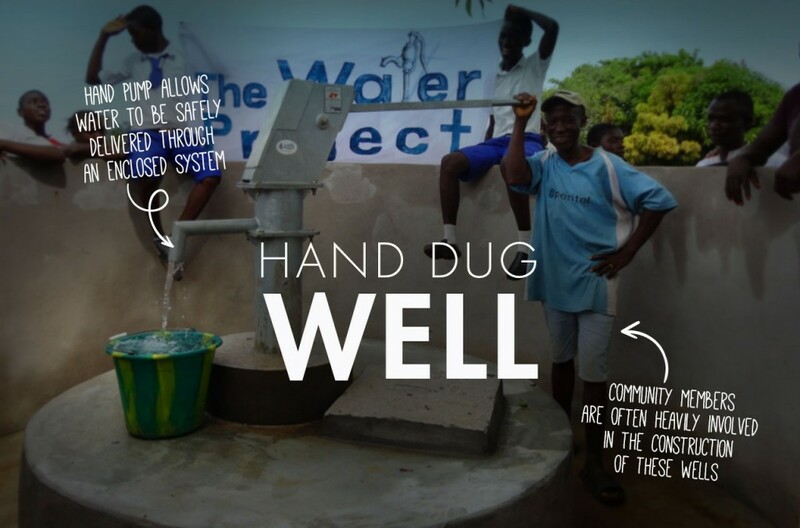 We are excited to let you know that the shallow well has been dug, installed, and is working! 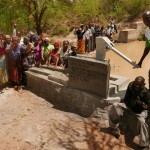 As the nearby sand dam matures, this well will become a reliable source of safe water. 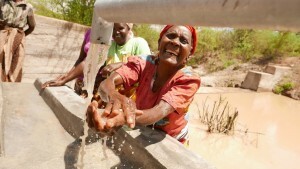 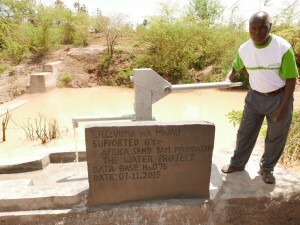 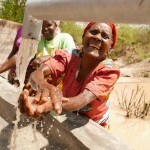 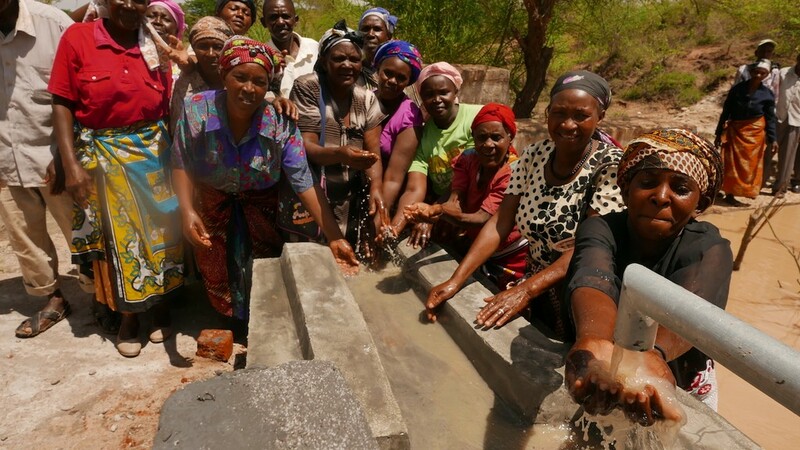 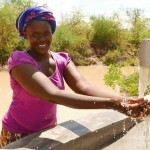 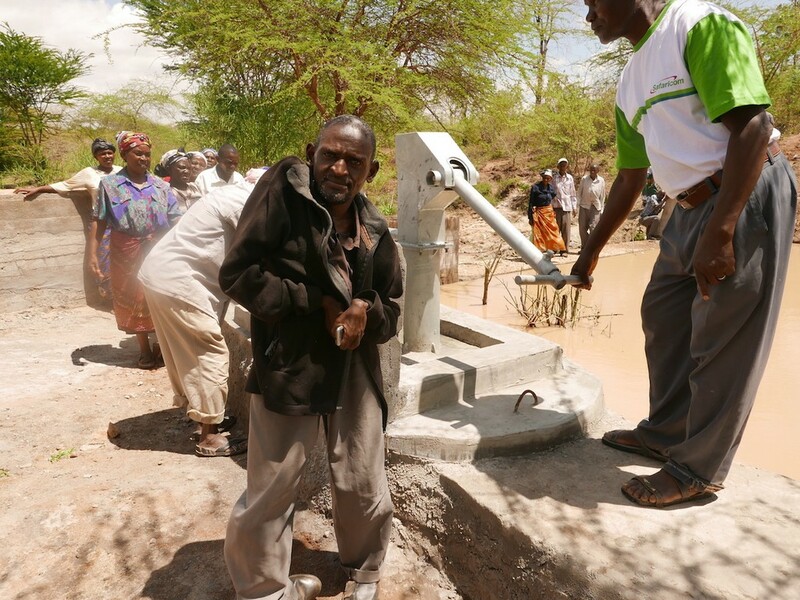 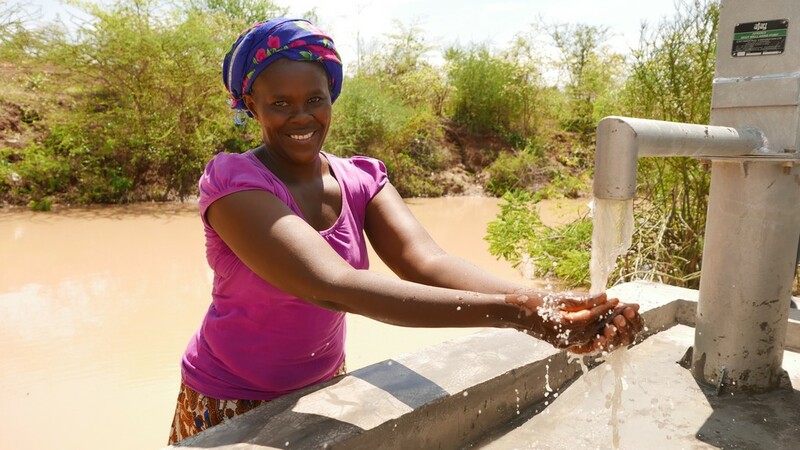 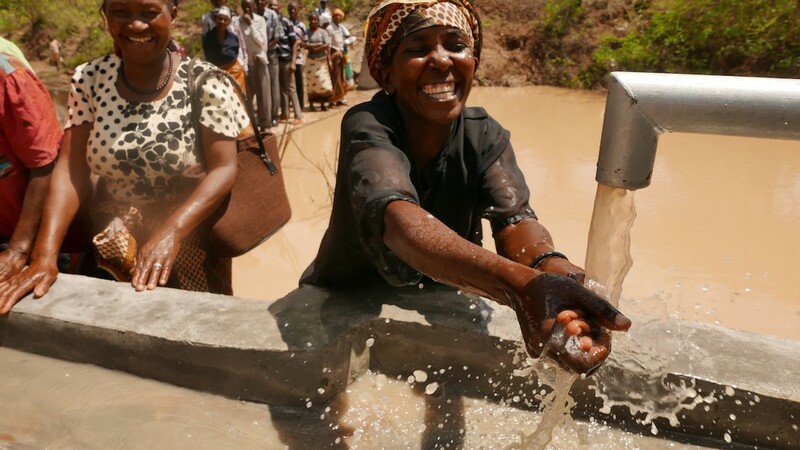 This shallow well was made possible by your generosity and willingness to help.